Fishing for the first time with April! 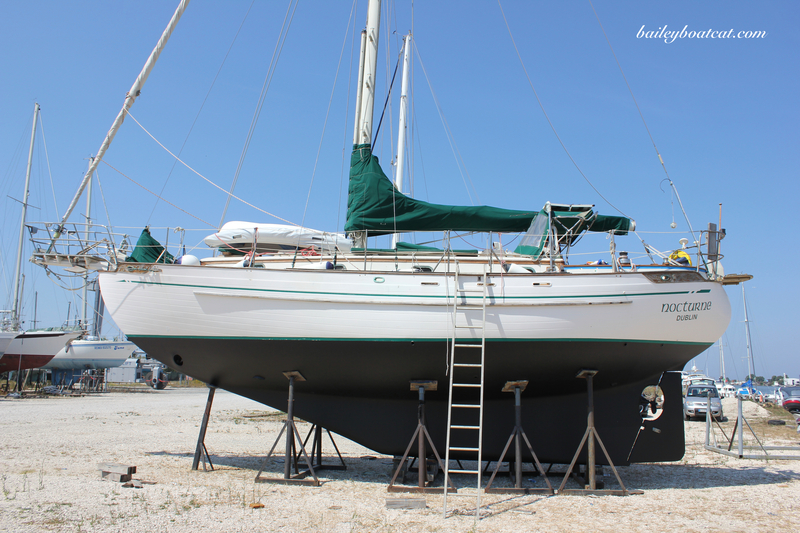 Cleaning a sailboat’s interior, de-moulding! One week until we go back to Nocturne!